Gamers obsessed with lifting their Xbox gamerscore may be able to do so by visiting websites, Microsoft executives said Thursday. It’s all part of Microsoft’s new Edge browser, formerly known as Project Spartan. Edge was designed to interact with modern websites, which can look and feel more like apps—or games, in this case. 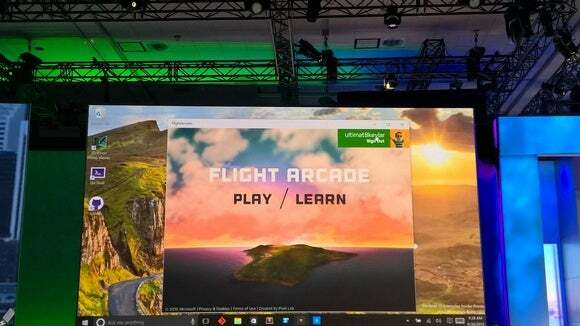 Kevin Gallo, director of developer ecosystem and platform for Microsoft, built a demonstration site of a flight simulator using Edge HTML, a new layout engine that Microsoft installed in Build 9926 of Windows 10. The most important part was how the demonstration site connected to Microsoft’s cloud services, such as the Cortana digital assistant and the Xbox Live service. 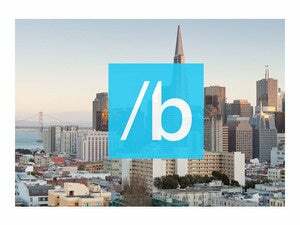 Microsoft has spent the second day of its Build conference in San Francisco talking about its connected cloud services, and how developers can build the universal apps that define the company’s universal vision using code from Android and iOS. But Microsoft has also spent considerable time and effort highlighting the “beauty of the Web,” with efforts like Contre Jour, a Web site and app that looks exactly like a game. It is also said it will kill older Web browsers that don’t support them. Gallo connected his prototype Web site to Cortana, Microsoft’s digital assistant, and ordered it to launch the game with his game at a particular waypoint—a “deep link” inside an app, seen as the next step for digital assistants. (Google has also shown similar capabilities with Google Now.) Gallo also connected a gamepad to the Web site, just to show off that it could connect with an Xbox controller, too. But then a message popped up on Gallo’s screen, awarding him 50 gamerpoints for successfully passing through a checkpoint ring—something that a browser-based game has never done before. Why this matters: An Xbox gamerscore is a meaningless number in the grand scheme of things, measuring the number of games an Xbox player has played and how good they are at them. But, of course, to gamers, that figure means much more. What the Web integration shows is that the breadth of games that Microsoft can measure has now expanded, giving legitimacy to browser-based gaming that it didn’t have before.